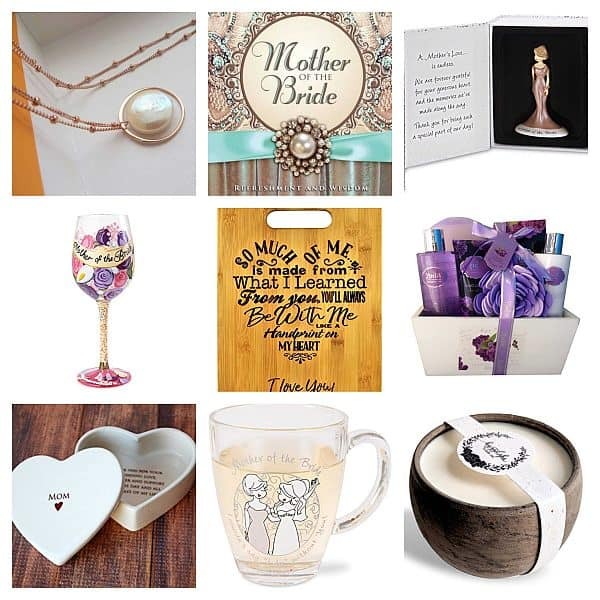 Whether she’s known as Nan, Grandma, Bubbe, or Nonna, your grandmother is a spectacular person who deserves to be spoiled and fussed over whenever possible. After all, she contributed to the cultivation of the awesomeness that is you, right? 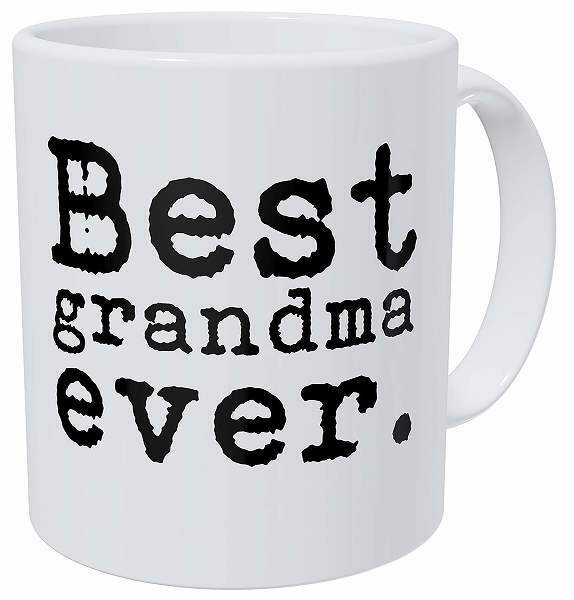 The special Gran in your life—whether biological or adopted—has undoubtedly wiped away countless tears, changed more diapers than you want to think about, and also bakes the special cookies she’ll never share the recipe for. 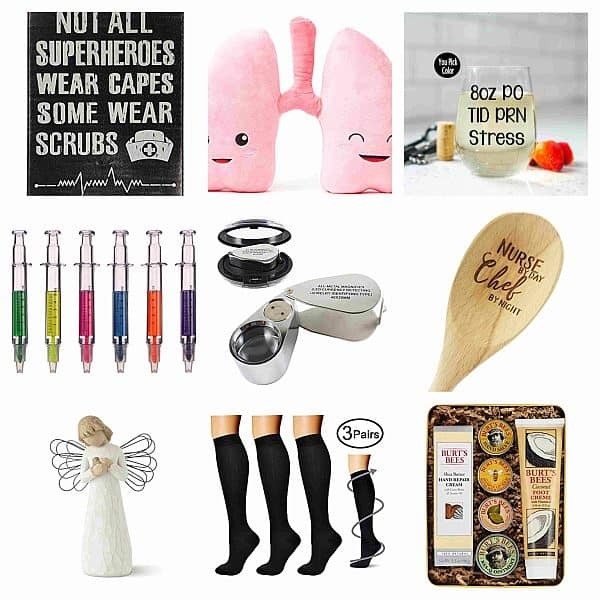 If you’re trying to figure out what to buy her for the holidays, for her birthday, or just because you’ve been thinking about her, check out some of these gift ideas. We’ve rounded up 25 options to suit just about every grandmother out there, so you’re sure to find something special that she’ll love. If there’s one gift that almost any woman appreciates, regardless of age, it’s a big box of bath stuff. This ultimate vanilla sandalwood spa collection has everything Gran needs to pamper herself: bubble bath, a long back scrubber, body lotion, fancy slippers, and much more! Since she has so much time on her hands, help Nana explore her creative side with an assortment of art supplies. 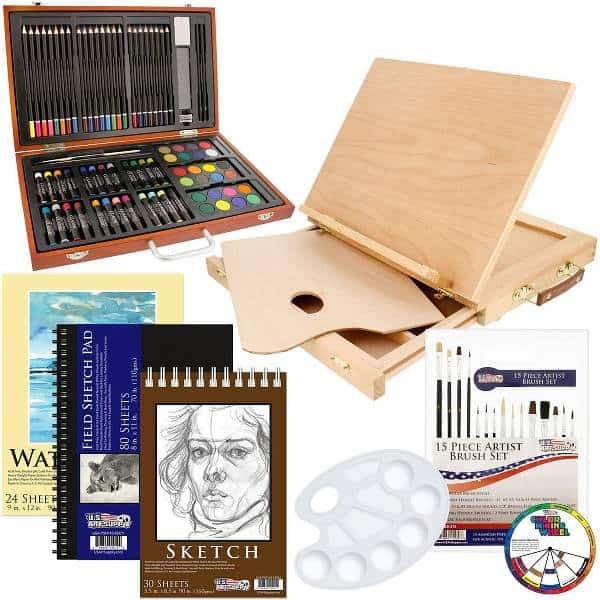 This set includes a wooden tabletop easel, drawing paper pads, oil pastels, watercolor paints, brushes… pretty much everything she’ll need to let her artsy abilities flow. Whether your grandmother is an avid gardener, or just loves to gaze out onto beautiful flowers, this seed collection is certain to delight her. 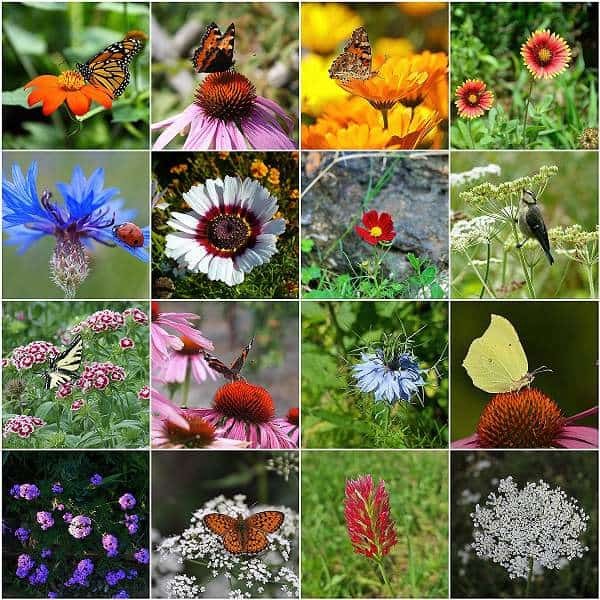 500 seeds from over 25 wildflower species (such as echinacea, bachelor’s buttons, and Queen Anne’s lace) can be scattered in a yard, or planted in containers for patios and window boxes. They’ll draw numerous butterfly species for her to watch, and might even bring more songbirds to her space as well. Has Grandma always enjoyed being active? Or is she interested in trying out a healthier, more holistic lifestyle? 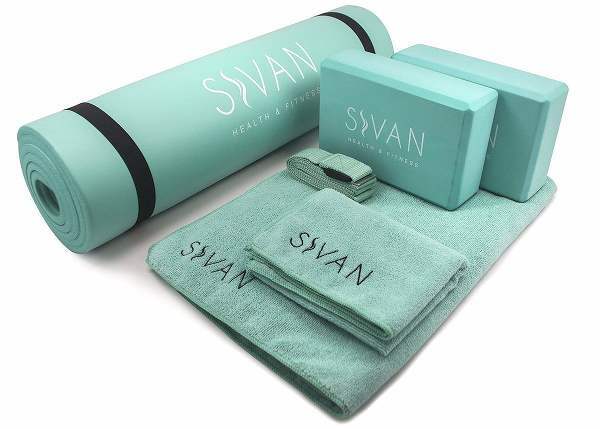 This beginner’s yoga/Pilates set includes an extra-thick mat, foam comfort blocks, a strap, and more, to help Gran stay fit and fabulous. It’s available in eight different colors, so you can choose the one you know she’ll like best. There aren’t too many ladies out there who dislike chocolate, and hot cocoa in particular is beloved by young and old alike. 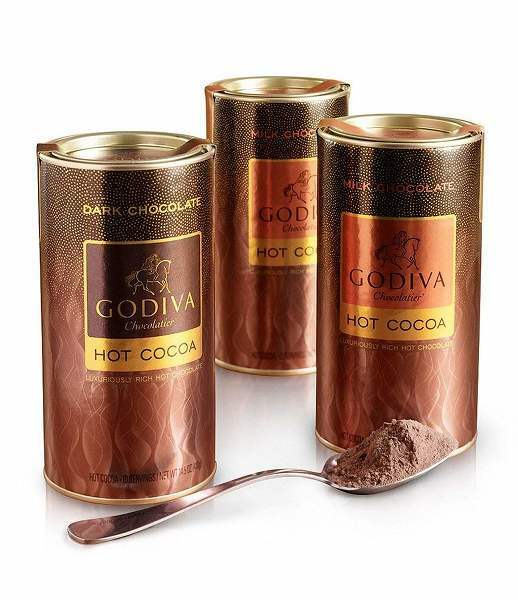 This trio gift from Godiva has two canisters of decadent milk chocolate hot cocoa, and one canister of dark chocolate, so she can treat herself whenever she likes. Some grandmothers are fond of bunny slippers and fluffy robes, and some prefer pearls and dry martinis. If yours falls into the latter category, she’ll undoubtedly love a silky kimono like this one. Available in 14 different color/pattern combinations, it’s ideal for poolside lounging as well as late-night opera appreciation. A special gift doesn’t need to break the bank. A mug like this one will put a smile on her face every time she fills it with her favorite coffee or tea, and you just know she’ll think about you whenever she uses it. Maybe, if you’re really lucky, she’ll let you use it when you visit her. …which you should really do more often. One great thing about retirement is the freedom to travel whenever you like. Does your Bubbe love to go on cruises? Or weekend getaways with her friends? 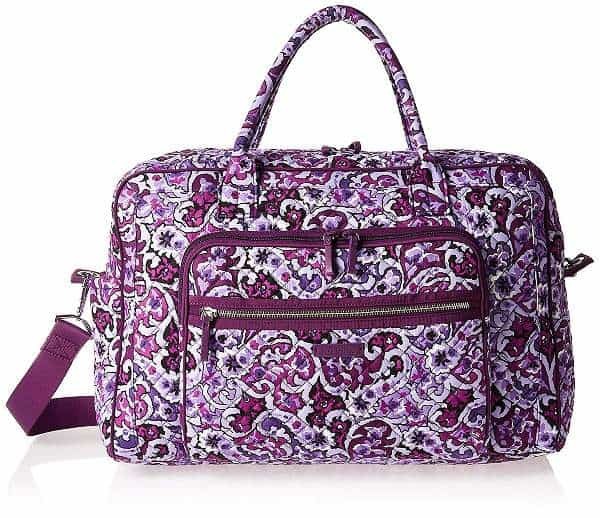 Wherever it is she likes to go, you can help her jetset in style with one of these Vera Bradley carry-on bags. Beautiful and spacious, they’re available in 10 different colors, and have perfect pockets for her wallet, phone, passport, and more. Do you know what’s better than a single gift? A gift subscription that delivers a bit of magic to someone’s door every month. 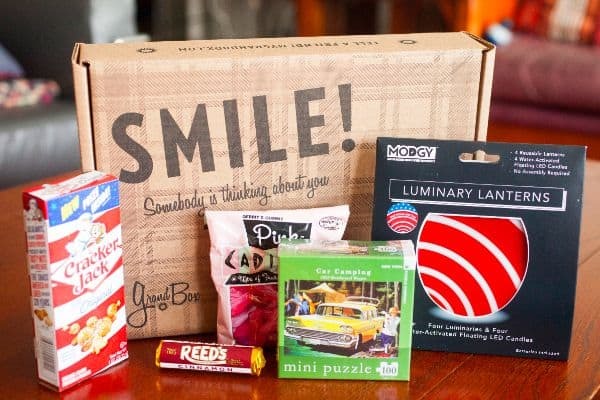 Cratejoy has monthly gift ideas to suit everyone’s interests and tastes, including the Grandbox: a collection of items like snacks, personal care items, and puzzles. Best of all? You can personalize the gift to include your own family photos. 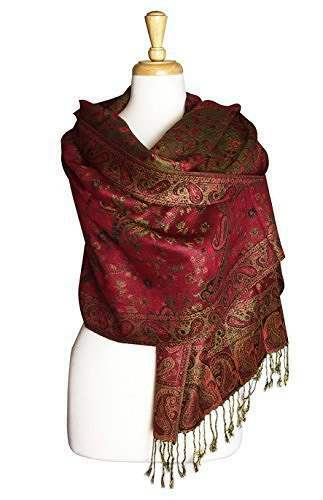 Scarves and shawls are must-haves for any lady’s wardrobe, and shawls like this jacquard paisley pashmina exude elegance and grace. They can be worn as fancy scarves in cooler weather, as wraps for summer evening wear, and they dress up any outfit they’re worn with. These are available in 24 colours, so you can get one in NaiNai’s favourite hue, or even buy a few different ones for her to enjoy. Fashion really has no age limit. If your Gran is one who adores dressing to the nines, you really can’t go wrong with sunglasses. 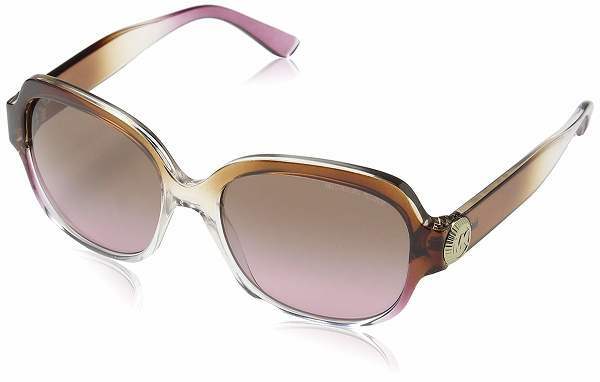 These gorgeous shades by Michael Kors are available in three different colors, and have gradient lenses that provide complete UV protection. Is Grandma an avid knitter or crocheter? 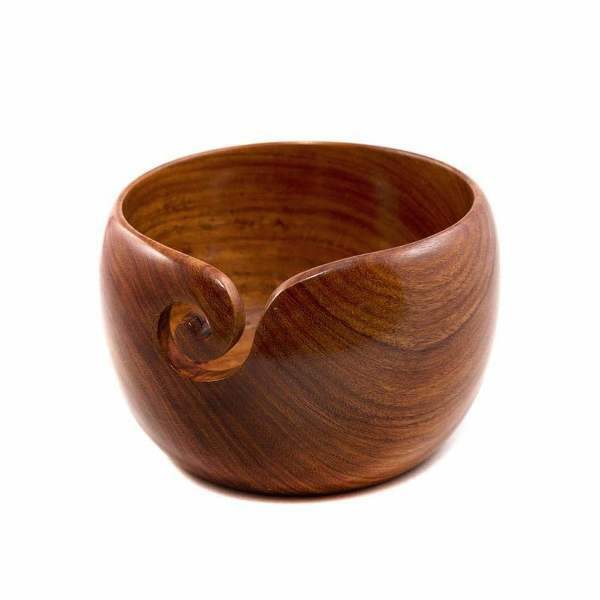 Knitting bowls like this hand-carved Indian rosewood piece keep balls of yarn from skidding across the room while she’s making a gorgeous sweater for you. 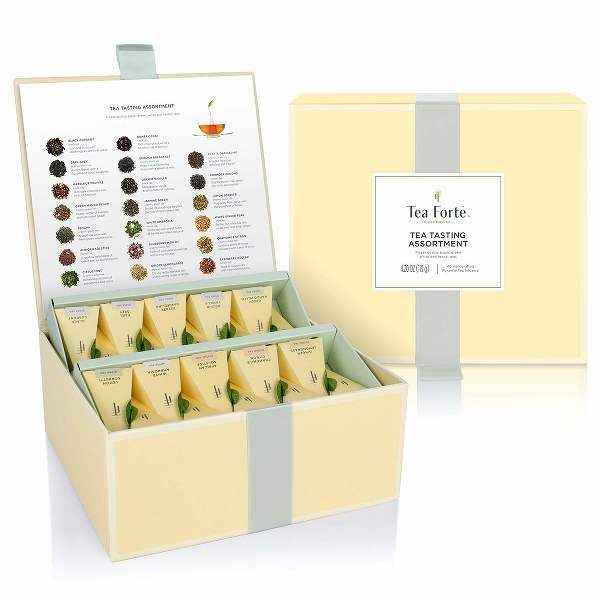 If Grandma is a tea aficionado, look no further than this decadent tea-tasting assortment chest. 40 handcrafted, pyramid-shaped bags contain a variety of black, green, white, oolong, and herbal teas for your special lady to try out. She’ll be able to indulge in classics like Earl Grey, as well as combinations such as Cherry Marzipan and Vanilla Peach, so she can discover new, wonderful favourites to sip. Do you know what grandparents usually love more than anything? Time spent with those they love. 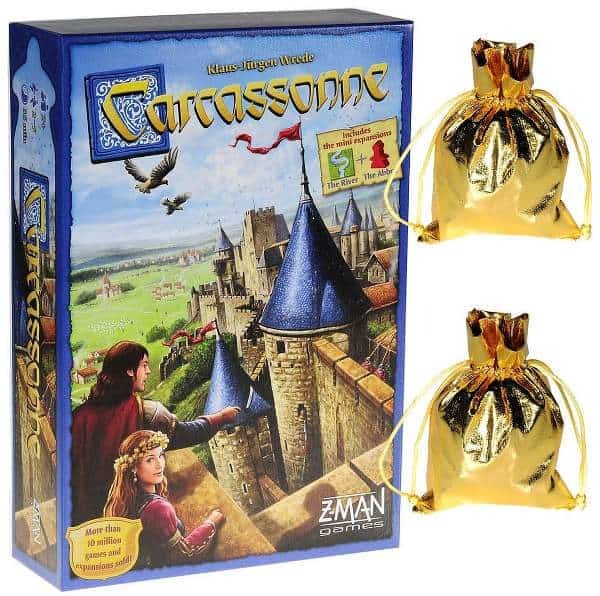 Games that are engaging and fun to play means that everyone involved will have a good time, and a strategy game like Carcassonne appeals to players from ages 12 to 112. Think you can gain land and build castles faster than your Nana can? One can never have too many throw blankets, especially when it comes to having impromptu naps on the couch or comfy chair. This super-luxurious plush faux-fur throw is as stunning as it is cozy. 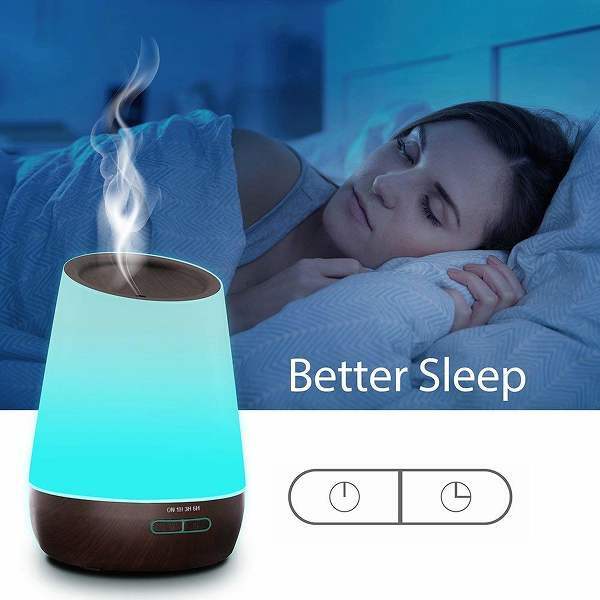 Machine washable and incredibly soft, it’s available in two colors and is the perfect size for either a bedspread, or full-length sofa blanket. Remember how much you love your Gran-Gran, and do NOT keep this for yourself, no matter how much you want to. Has your grandmother discovered the sheer joy that is the Instant Pot yet? If not, you’re set to wow her to the moon and back. 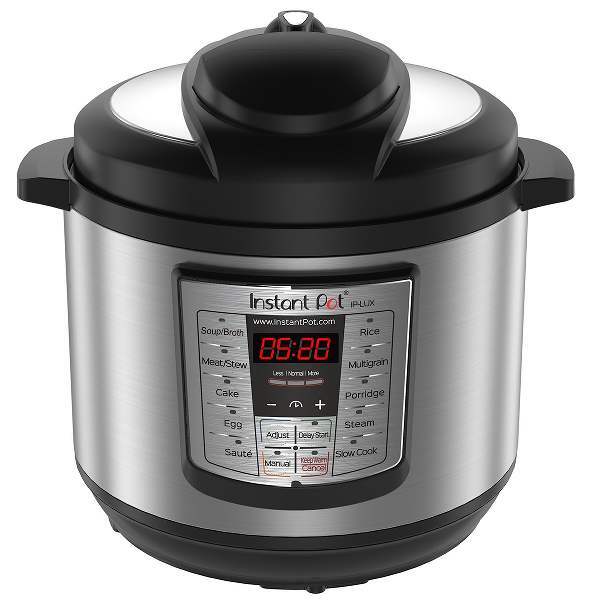 Perfect for people who love to cook but don’t want to spend hours slaving over a hot stove, this high 6-in-1 multi cooker whips up everything from chili and risotto to hard-boiled eggs or porridge in record time. 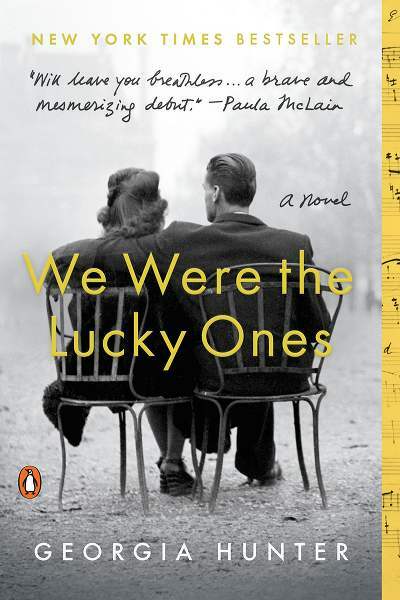 If Oma is an avid reader, is there any gift better than a great book for her to enjoy? This one might take a bit of research on your part to find out what her favorite genre is, and what she’s reading right now. Does she like mysteries? Romance novels? Biographies? Whatever her preferences may be, you’re sure to find something for her on the New York Times bestseller list. Now, it might seem a bit stereotypical to associate a love of cats with elder relatives, but so many Grandmas have wonderful cats that they adore and fuss over. 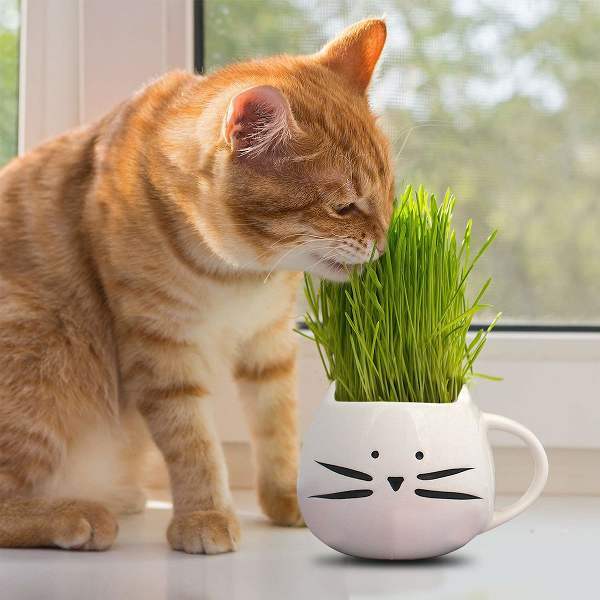 This cat grass growing kit pulls double gift-giving duty: it’s a low-maintenance house plant made of rye, barley, wheat, and oat grasses, and also provides her beloved feline companion(s) with healthy, tasty snacks. Win-win all around! 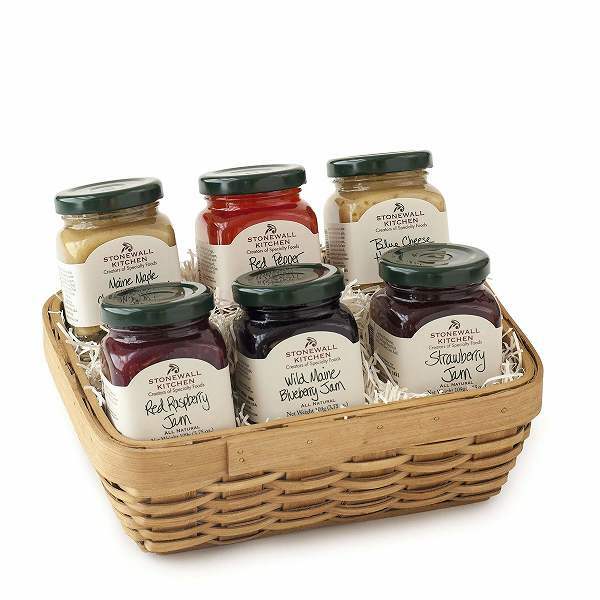 Delicious food gifts are always a treat, and this six-piece gift set includes four sweet spreads and two savory ones for your Gran to enjoy. Four types of fruit spreads and two types of mustard allow for a huge array of taste sensations, and can be spread on toast and pastries, or added to baked goods for a special kick. A grandmother who is sweetly sentimental and has a strong relationship with her grandkids will undoubtedly treasure this keepsake. 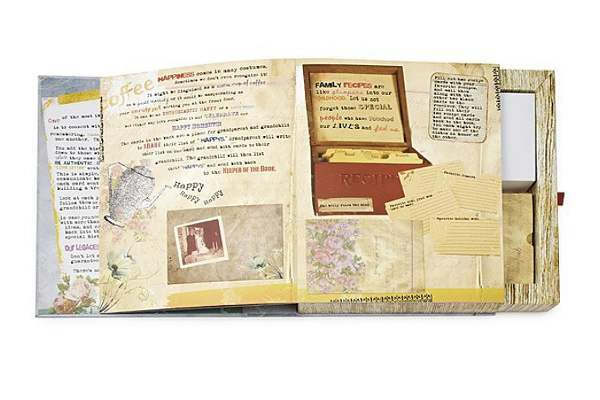 Full of prompts, notecards, and blank decorative papers, the set encourages written communication between grandparents and their family members. Once filled out, those letters get tucked into special pockets to be re-read again and again, for generations to come. 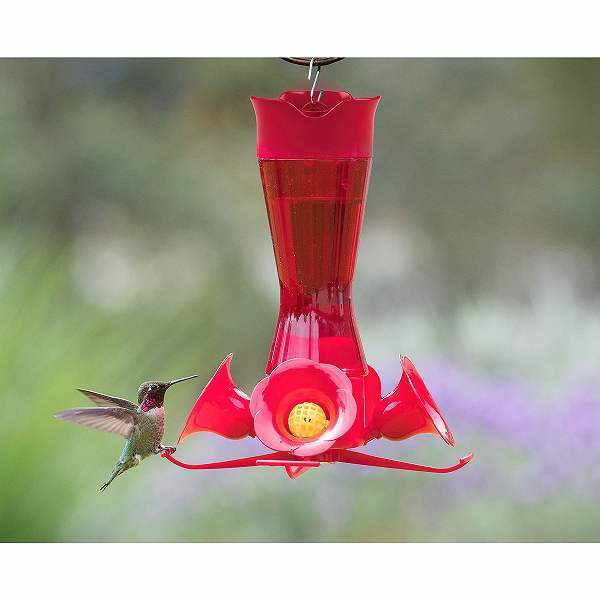 If Grandma has limited mobility, but loves to watch the world outside her window, you can bring beauty to her with this multi-perch hummingbird feeder. Featuring built-in traps to keep ants and bees away, this hand-blown red glass feeder has space for four birds at a time. Seeing those little winged jewels is always a delight, and she’ll be able to enjoy them from the comfort of her favorite chair. Flowers are wonderful. We all know this, and we know how special they are as gifts. 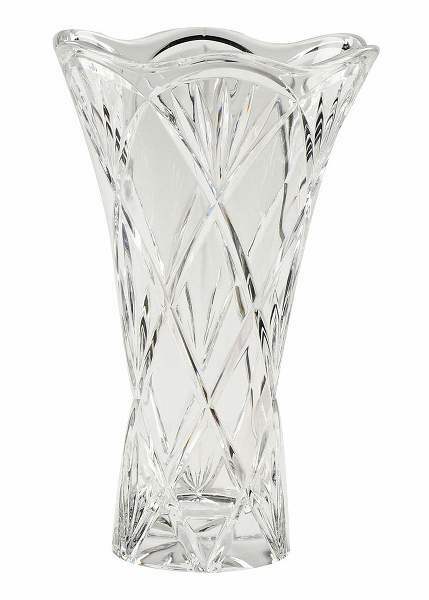 Having a gorgeous vase to place the flowers in is even better, and this crystal vase from Marquis by Waterford is perfect for showcasing beautiful blooms. At 9.75” tall, it’s ideal for fresh cut flowers and silk arrangements alike. Here’s a tip: pair this with a big bouquet of roses or peonies when you give it to her. This really is a gift that can keep on giving. 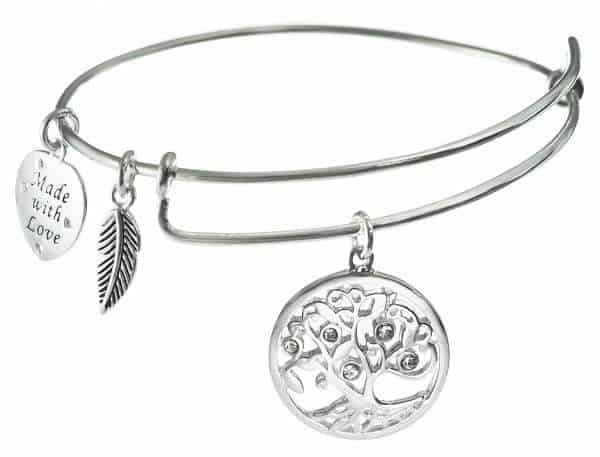 Made of sterling silver, this lovely charm bracelet can be adjusted to fit any wrist sizes, and comes with two “starter” charms. Not only will your grandmother love this bracelet’s simple elegance, you can give her additional charms on special occasions like Valentine’s day, her birthday, Mother’s day, or a random “just because I love you” day. Chances are you don’t know as much about your Gran as you think you do. 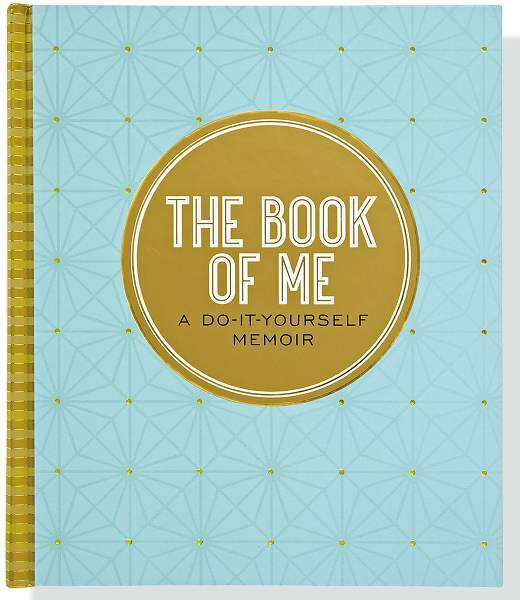 Packed with hundreds of thought-provoking questions, this journal will allow her to write out her life story in a fun, memorable way. There are even spaces where she can leave advice for future generations! Once she’s filled it out, you may discover some new, truly amazing things about the wonderful lady you love so much. 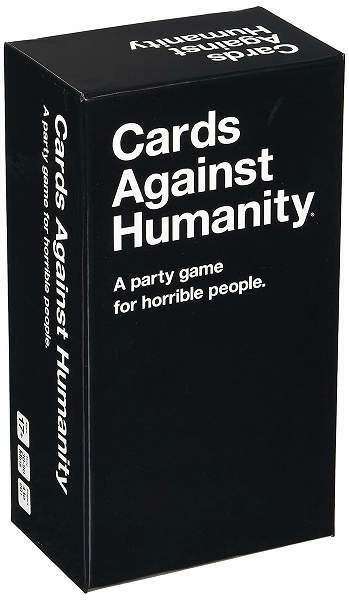 If your grandmother has a deliciously irreverent sense of humor, you can always buy her a Cards Against Humanity deck. Get some of your siblings and cousins together, brew up some boozy tea, and see how Nana reacts to the combinations you all come up with. Time spent with loved ones is really so very precious. When it comes to giving gifts, it’s always a good idea to do a bit of recon beforehand. This isn’t just to make sure that you’re not getting doubles of something she already has, or that you’re not picking something she really has no interest in. Talk to your Gran’s friends and extended family members while you’re mulling over ideas. Although you might think she’d love an instant pot because you love her cooking so much, she might actually really prefer art supplies or that slinky kimono. Whichever type of Grandma you have—sporty, knitty, or a classic model—there’s certain to be something amazing on this list just for her. 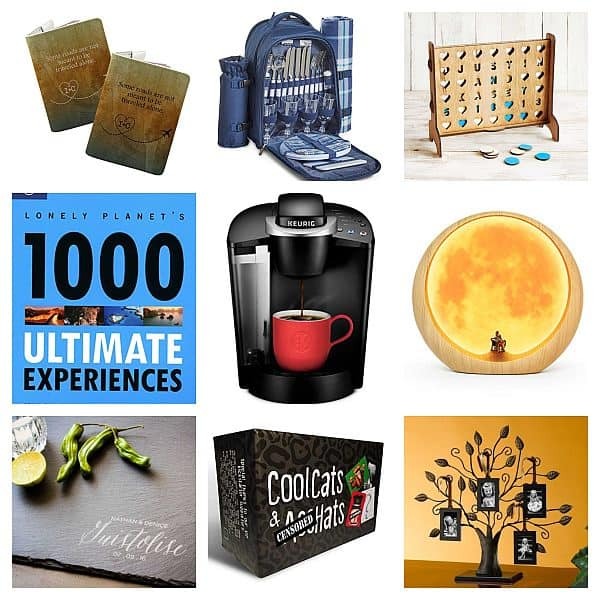 You’ll get to give this special lady a unique gift that she’ll absolutely treasure, not only because you put sincere thought and effort into it, but because it’s from you.